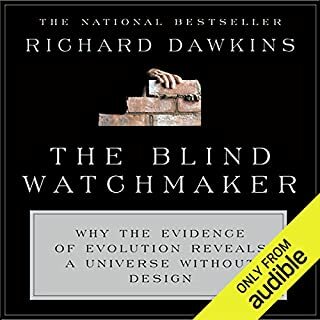 I bought the audiobook and the Kindle book, but I found it too difficult to follow the information on the audio, as it always refers to numbers, symbols and equations. 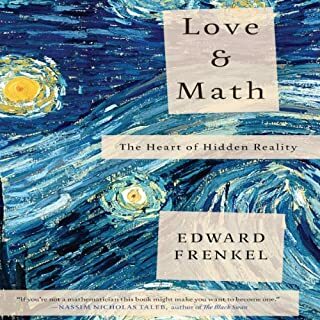 The information was worth reading, so I could get an overview on what a “mathematician world” is like. The information is way too complex to understand, at least for me who does not have any mathematical background. 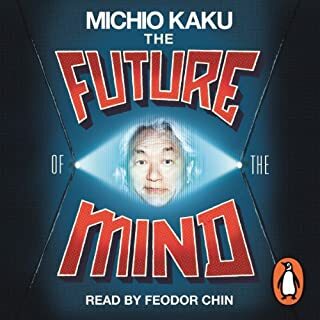 As the other books from Professor Kaku, this one is also very accessible, with information being layd out in an easy to understand way. And with a very dynamic and interesting information through all the book. 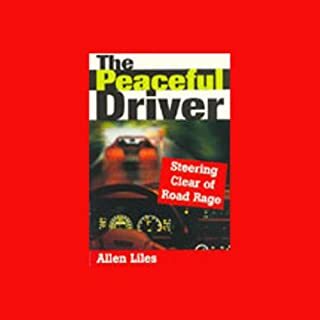 The idea is good, but this book couldn't solve my problem of getting angry every time I sat in my car. But today I can say I am cured, not because of this book or any other, but because I learned to accept that other drivers also want to arrive at their destiny, and they are maybe in a greater hurry than I am, and that's why they drive like they do. I learned to be more patient and let the others go first, because I am not in a hurry and the ones that pass by me like crazy (just 10% of the drivers) are late or have an emergency. This book is a classic. It introduced the subject of theoretical physics to me and made me love it. Now I found many other good books on this subject, but this one was the first and is my beloved one. 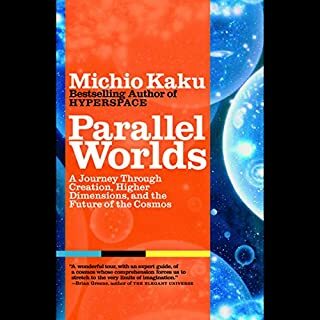 In this thrilling journey into the mysteries of our cosmos, best-selling author Michio Kaku takes us on a dizzying ride to explore black holes and time machines, multidimensional space and, most tantalizing of all, the possibility that parallel universes may lay alongside our own. This book was really worth buying, it gives a complete overview of theoretical physics by a way only Professor Kaku can, simple but comprehensive. 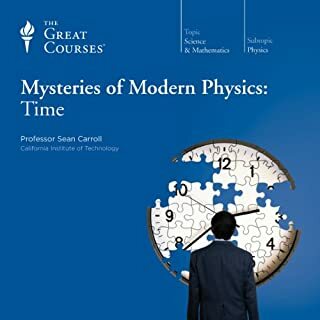 When I got this course I expected something more about relativity (special and general), but I got a course about entropy, and at the end, I liked it very much, because I could learn more about this very interesting and essential topic, presented wonderfully by Professor Sean Carroll. It's a short book, but the story is too extensive! 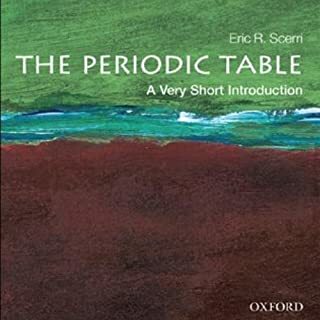 It tells the story of Mandeleev and a lot of historical information that is unnecessary for the understanding of the periodic table. I was looking for a more technical book, and not a historical one. 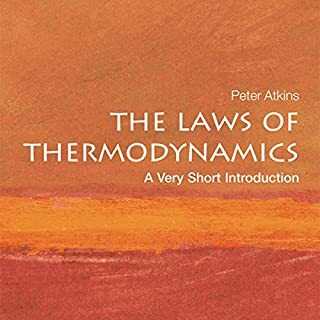 This book shows how thermodynamics is a vast field of study. I wanted just to have an introduction of this subject, but it is complex and needs time and study to grasp the fundamentals. It is a good book for it gives an comprehensive idea of the field. 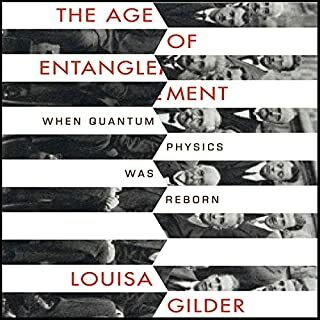 A brilliantly original and richly illuminating exploration of entanglement, the seemingly telepathic communication between two separated particles - one of the fundamental concepts of quantum physics. A nice mix of theory and history. 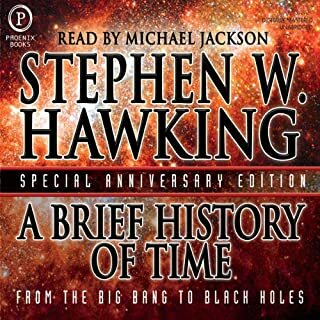 Very extensive book, it is a biography of every physicist, telling his life and work, and the interaction between them. It is very interesting, but I found it a little too long.